The Binzer family has been active in paper and filtration media manufacturing for more than 215 years. Jürgen Binzer started a new chapter of this family tradition when he founded BinNova Microfiltration in 2014. 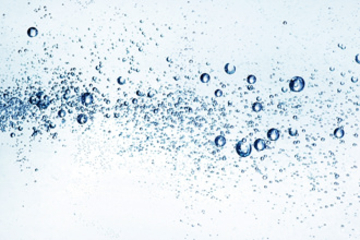 BinNova’s high-performance liquid filtration media are made for hydraulic and large transmission filter systems as well as for lube oil and fuel filtration applications. 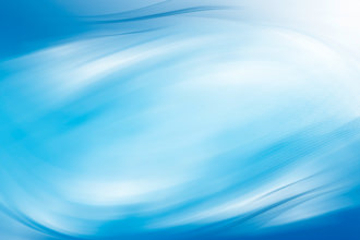 BinNova’s state-of-the art air filtration media are designed for HVAC, clean room air filtration as well for gas turbine applications and engine protection. 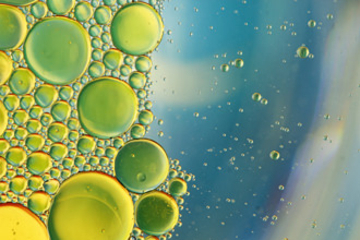 BinNova’s high-performance coalescence media is used in air oil separation, compressed air purification, emulsion mist and droplet separation out of industrial gases as well as for drops out of liquids, such as oil/water mixtures. 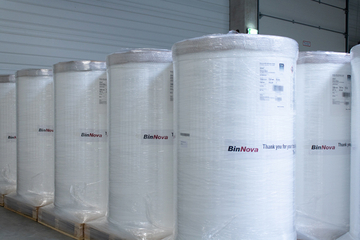 BinNova considers itself as an innovative supplier and development partner. 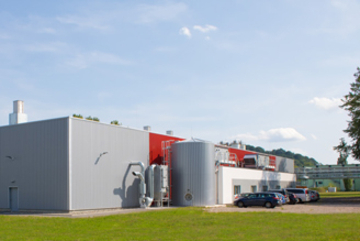 While our state-of-the-art manufacturing line in Rudolstadt enables our leadership for glass and synthetic-fiber based wetlaid products, BinNova also offers filter materials made of cellulose, temperature-resistant melamine resin or meltblown in cooperation with our partners. 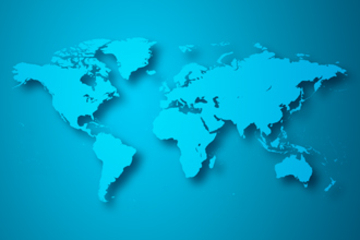 BinNova offers competent worldwide support through its sales team in Rudolstadt and its global network of partners. Please get in touch with our sales team or one of our partners directly. 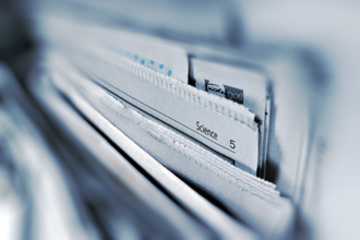 Always get the latest news about BinNova and stay-up-to-date how we address the most current filtration challenges. Filtech 2018 was a great success for BinNova. Find out where you can meet us in 2019. 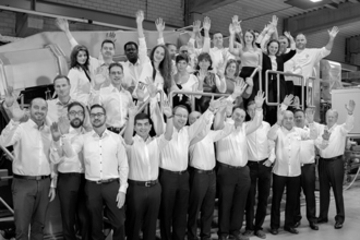 BinNova is always looking for passionate and talented people to join our team. Please apply to our current open positions or send us your CV for future considerations. There are currently no vacant positions. Please check back later. I agree that my data from the form to answer my inquiry will be collected, stored and processed. The data will be deleted after the request has been processed. I am aware that I can revoke my consent at any time.